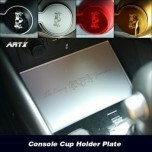 ITEM: Cup Holder & Console Interior Luxury Plates Set for 2016-2017 Hyundai Ioniq MANUFACTURER&.. 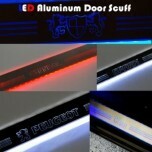 ITEM: LED Aluminium Door Sill Scuff Plates Set for Hyundai Ioniq MANUFACTURER : ARTX ORIGIN&n.. 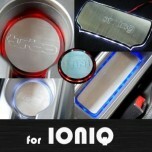 ITEM: LED Cup Holder & Console Interior Luxury Plates Set for 2016-2017 Hyundai Ioniq MANUFACTU.. 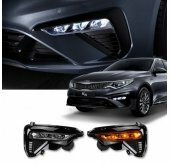 ITEM: LED Mirror Tuning Emblem Set No.191 for 2016-2017 Hyundai Ioniq MANUFACTURER : .. 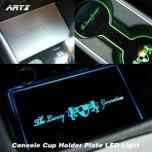 ITEM: LED Stainless Cup Holder & Console Interior Luxury Plates Set for 2016-2017 Hyundai I.. 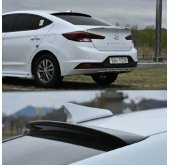 ITEM: Eagles Tuning Emblem for 2016-2017 Hyundai Ioniq MANUFACTURER : ARTX ORIGIN&n.. 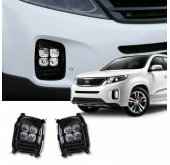 ITEM: Luxury Generation LED Inside Door Catch Plates Set for 2016-2017 Hyundai Ioniq MANUFACTURER&n.. 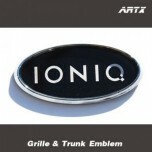 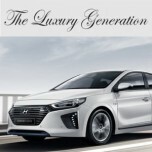 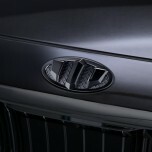 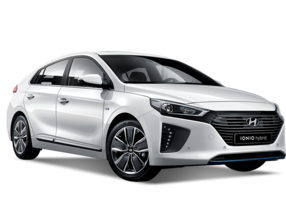 ITEM: Luxury Generation Tuning Emblem for 2016-2017 Hyundai Ioniq MANUFACTURER : ART.. 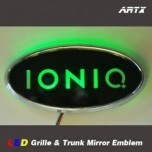 ITEM: Mirror Tuning Emblem Set No.191 for 2016-2017 Hyundai Ioniq MANUFACTURER : ARTX OR.. 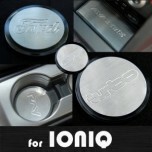 ITEM: Stainless Cup Holder & Console Interior Luxury Plates Set for 2016-2017 Hyundai Ioniq MAN.. 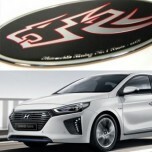 ITEM: Wild Wolf Tuning Emblem Set for 2016-2017 Hyundai Ioniq MANUFACTURER : AR.. 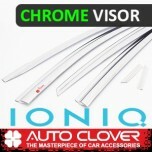 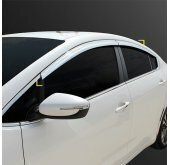 ITEM: Chrome Door Visor Set (D671) 4P for 2016-2017 Hyundai Ioniq MANUFACTURER : AUT.. 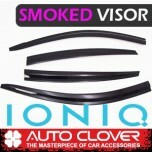 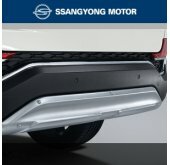 ITEM: Smoked Door Visor Set (D735) for 2016-2017 Hyundai Ioniq MANUFACTURER : AUTO C.. 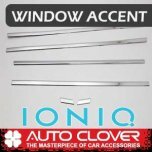 ITEM: Window Accent Chrome Molding Set (B260) for 2016-2019 Hyundai Ioniq MANUFACTURER :&.. 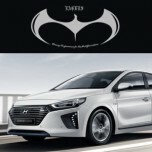 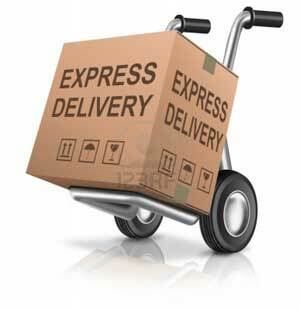 ITEM: 2-nd Generation Emblem Semi-Matt Black BEE-H75 for HYUNDAI / KIA MANUFACTURER .. 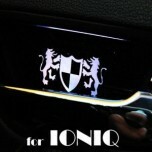 ITEM: Luxury 2-nd Generation BEH-H71 Emblem Set for 2016-2017 Hyundai Ioniq MANUFACTURER :&nbs.. 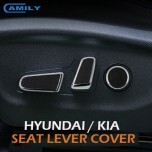 ITEM: Luxury Seat Lever Cover Molding Set for HYUNDAI / KIA MANUFACTURER: SAEWON ORIGIN:.. 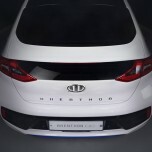 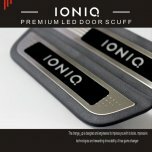 ITEM: Premium LED Door Sill Scuff Plates Set for 2016-2019 Hyundai Ioniq MANUFACTURER : CHANGE..